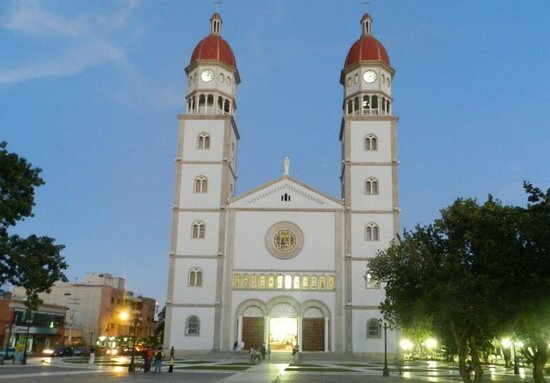 In Maturin, about 700 people are still locked inside the Nuestra Señora del Carmen Cathedral, for fear of violent actions against the demonstrators. Maturín is a city in the eastern part of Venezuela, capital of the state of Monagas, considered the oil capital of eastern Venezuela. Precisely in that area, the National Guard and the police have launched a harsh repression. This is what the Episcopal Conference of Venezuela reports to Agenzia Fides, and has sent written testimonies, audio and video, of the violence that broke out in the country. 14 people have died, according to an initial assessment of the harsh repression which took place yesterday during a massive popular demonstration in many cities of Venezuela, culminating with the proclamation of Juan Guaidó as the new head of State, in opposition to President Maduro. The Inter-American Commission on Human Rights (CIDH) has activated its Emergency Commission to monitor complaints of human rights violations.